I received these 3 items from Cracker Barrell to feature in our 2016 Holiday Gift Guide. 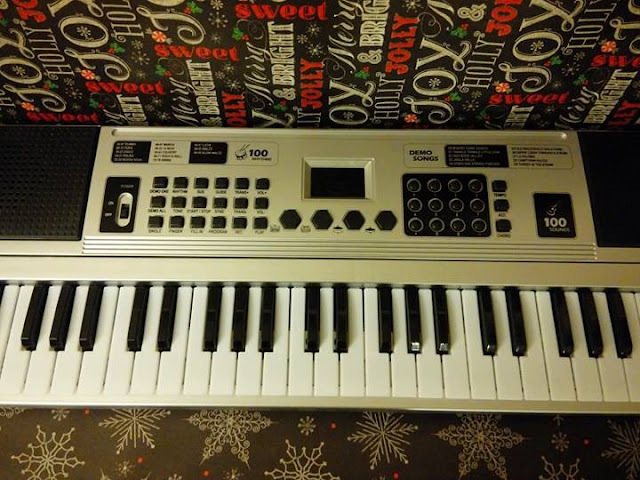 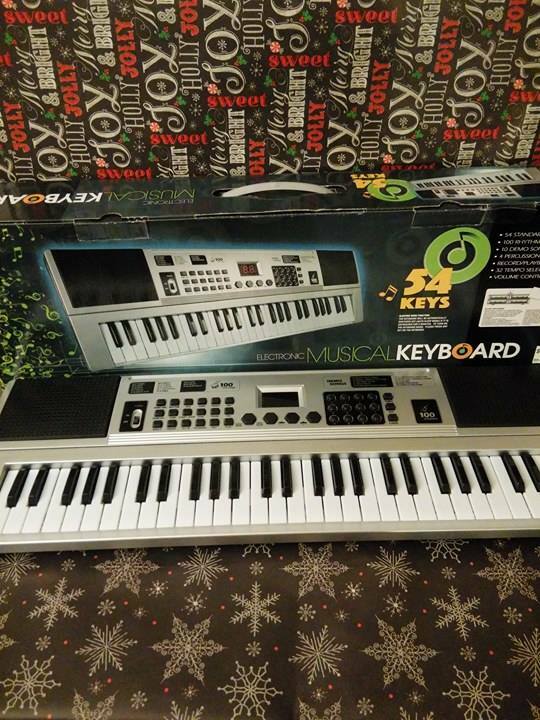 I think the Electrical Musical Keyboard would be a nice gift for those wanting to learn how to play and use all the extra features it offers. 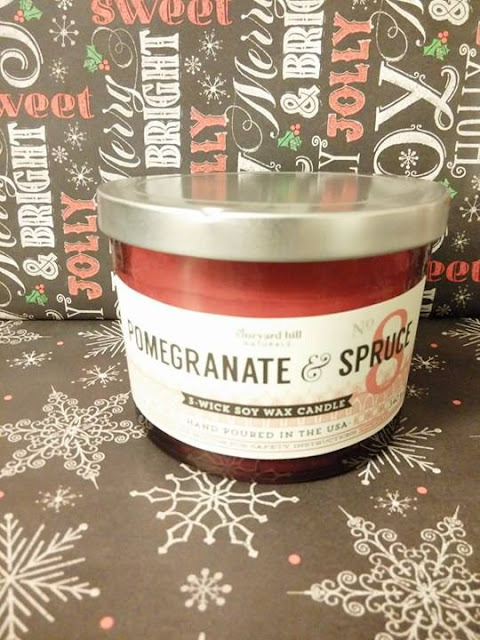 The Pomegranate and Spruce Candle is very nice and has a wonderful scent. 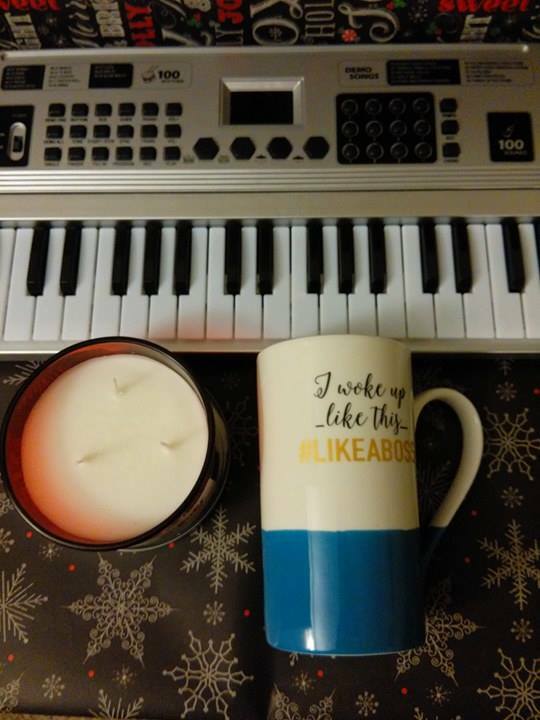 I love that it has 3 wicks for a nice even burn and makes a lovely candle light to relax to. 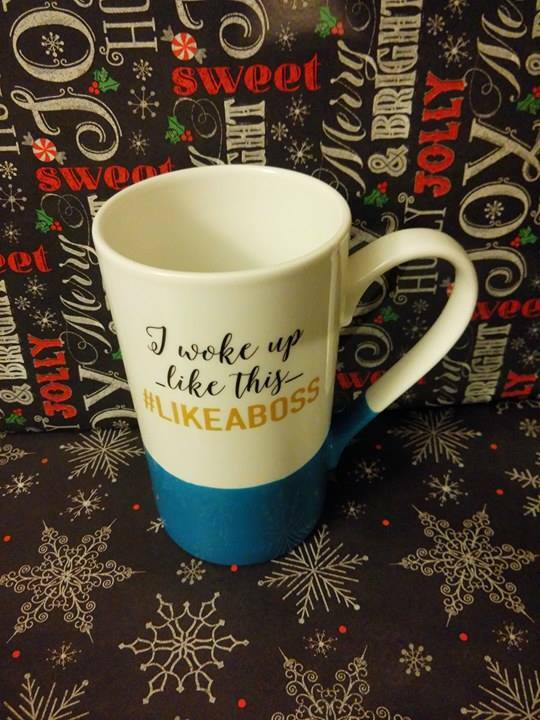 The I woke up like this #LIKEABOSS is a nice tall mug and a great gift for friends, family and co workers.